During World War II, there were serious material shortage — rationing — and little home construction. Except for: Defense housing — housing for employees working in the defense industry. My main man Royal Barry Wills — the most influential residential architect of the 20th century, whom most Americans have never heard of — designed one such housing project — in Springfield, Mass., in 1942. I recently scored some press photos. So here into the historical archive they go — complete with annotation of the news release and other information on the back of the photos. Hey: Is that RBW’s handwriting? 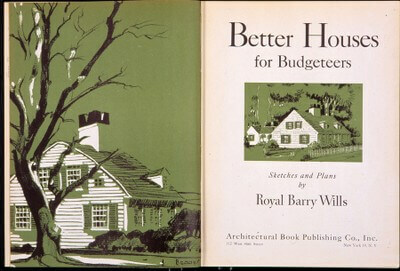 Royal Barry Wills, Architect, Boston, Mass. 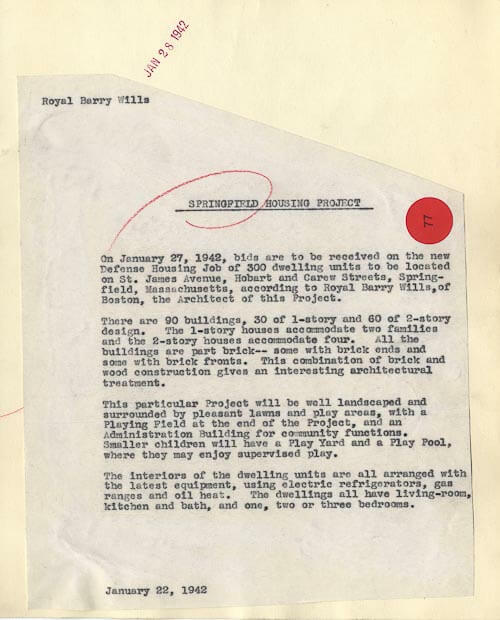 On January 27, 1942, bids are to be received on the new Defense Housing Job of 300 dwelling units to be located on St. James Avenue, Hobart and Carew Streets, Springfield, Massachusetts, according to Royal Barry Wills, of Boston, the Architect of this Project. 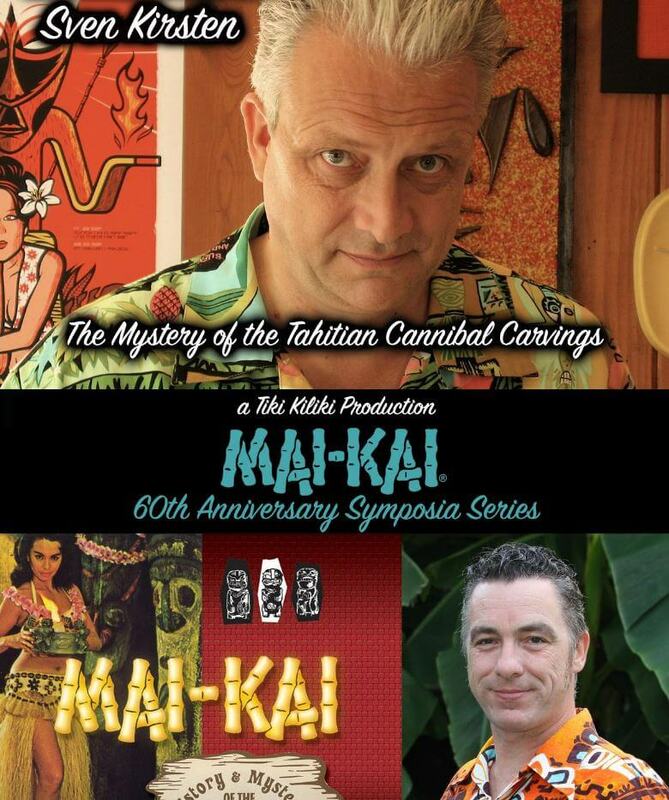 There are 90 buildings, 30 of 1-story and 60 of 2-story design. The 10story houses accommodate two families and the 2-story houses accommodate four. All of the buildings are part brick — some with brick ends and some with brick fronts. This combination of brick and wood construction gives an interesting architectural treatment. This particular Project will be well landscaped and surrounded by pleasant lawns and play areas, with a Playing Field at the end of the Project, and an Administration Building for community functions. Smaller children will have a Play Yard and a Play Pool, where they may enjoy supervised play. The interiors of the dwelling units are all arranged with the latest equipment, using electric refrigerators, gas ranges and oil head. The dewllings all have living-room, kitchen and bath, and one, two or three bedrooms. A second photo — dated Nov. 23, 1942 — is this the completed project? So soon? Yes… I think that Defense housing was desperately needed — this units must have been built quickly. 21 Cedar St., Marblehead, Mass. Great find on the Springfield Housing project. That is when he wrote some of his books. Re the writing on the back. It is not his handwriting. It looks like his secretary’s. I asked for the secretary’s name, and Richard said it was Miss Alice Schuster. I love learning more about Royal Barry Wills! All materials featured here copyright RetroRenovation.com. google maps show that the houses are still there, but it’s more run down and is in very poor condition. Such a shame. I lived in this Defense Housing Project from September 1942 until the summer of 1953, from roughly my eighth birthday until I finished my freshman year at college. The project was officially named Lucy Mallory Village (after a social work whose last name was spelled Mallory). We lived at the corner of Fernwald (or possibly Fernwold, which is how it’s spelled on current maps) and Kelly Place (which now seems to be named Acme Place). To answer some questions in these comments: (1) The village (as it was generally called by the residents) was privatized, I think, in the 1960s, on the whole not with happy aesthetic effects, and the common shapes were cut up into tiny, useless cells of lawn surrounded by fencing. (2) We built a rough baseball field with a chicken-wire backstop during the war. The fathers (including my own), did the heavy labor, happy to make a field for their sons. I laid out the infield dimensions. The baseball field visible on maps was a public park known then as King Field. It had a quite serious diamond where organized teams played. Our field was hummocky. King Field has now been renamed. (3) Only families could rent units so the village was rich with children, most of the name my age or younger in 1942. We grew up together. Growing up included a lot of baseball and in the fall football. (4) It was a housing project without significant crime or juvenile delinquency, not even joyriding. There was a war on. It made a difference, I think, but the more important point is that the families were determined to be respectable. Many of them, including my own, had moved in from quite deteriorated neighborhoods, often mislabeled as slums, and were thrilled to be in the project. The first day we moved in my dad used a red crayon or red paint to inscribe the date on a beam in the cellar. (5) When my parents finally moved, my sister was in junior high school and was dismayed. The village was a great place for kids. It was pretty good for adults too. What a lovely remembrance, Sam — thank you for sharing!!! My house is also part of a neighborhood built during world war ii for defense workers. Thanks for this, I have found ads and aerial photos from the early 1940s for mine and am loving learning the history of it and similar homes and developments. 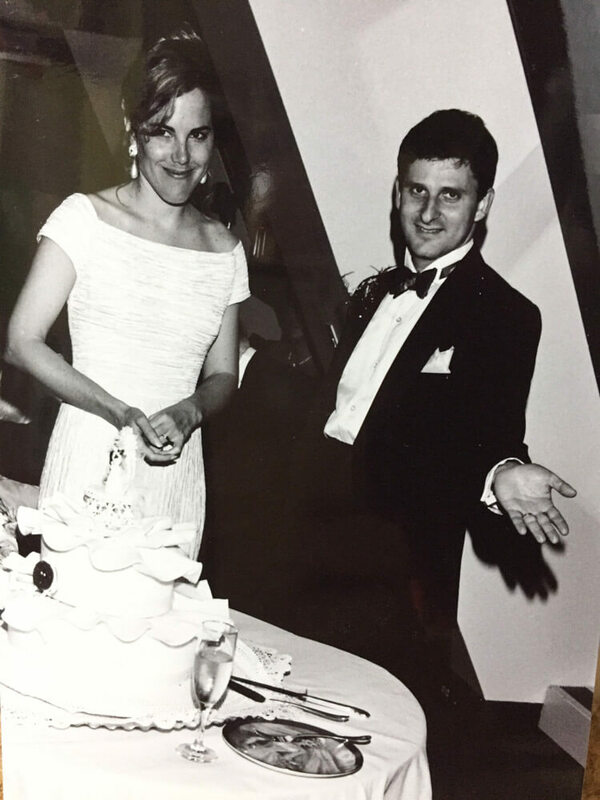 Reply – David says – I was born in 1945 on Farragut Street and moved to the larger brick four family units on Carew Street and also on Putnam Circle until 1954. All the units at that time had spacious rooms, carpeting in the living room, hard wood floors up stairs. Some of my fondest memories was being able to play near my unit in a sand box and at the major playing field where I could swing up high and practice jumping off. I also went to the first pre – school classes held at the administration building. In those classes we also took naps on cots. They also showed movies in the auditorium part of the building.